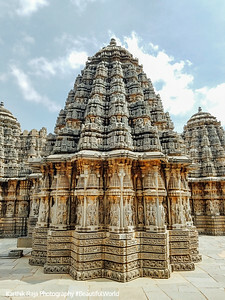 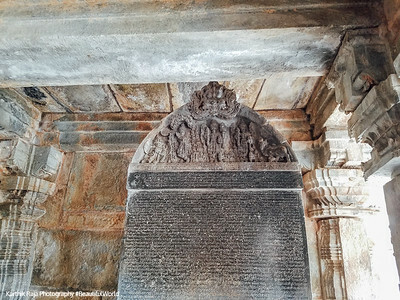 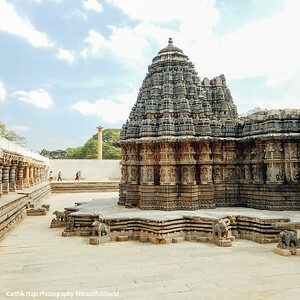 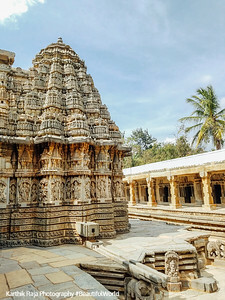 The Chennakesava Temple (also called Kesava or Keshava temple) built by Somanatha, a Dandanayaka (commander) in 1268 CE under Hoysala Empire King Narasimha III, when the Hoysalas were the major power in South India. 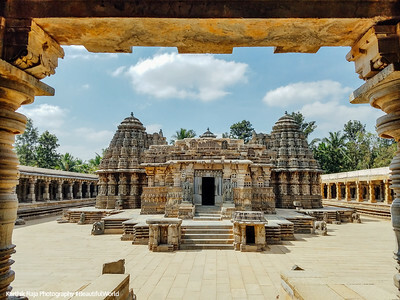 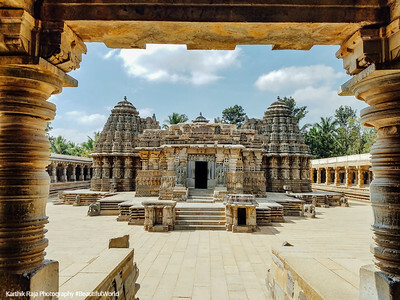 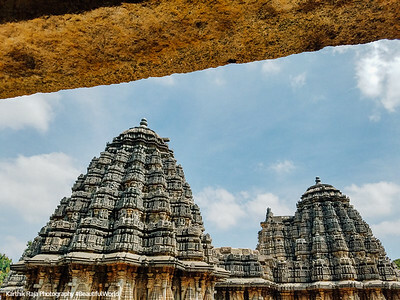 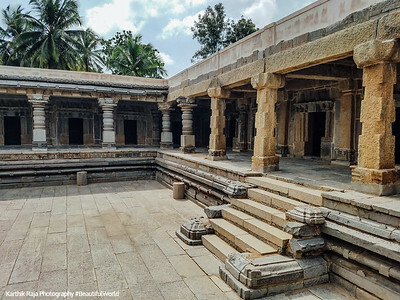 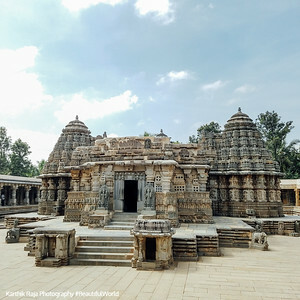 The Keshava temple is one of the finest and most complete examples of Hoysala architecture and is also one of the best preserved Hoysala temples. 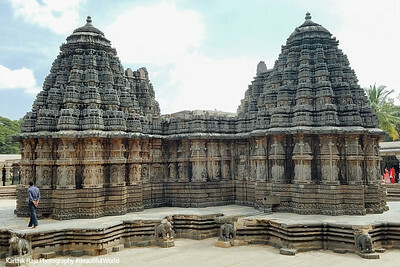 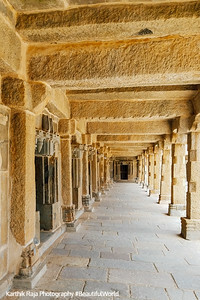 The temple is in the care of the Archaeological Survey of India (ASI) and is a protected heritage site.